The Chenille Blanket is a chic blanket. Enhance your brand image by elegantly embroidering your company’s logo on it and gift it to your esteemed customers. The Chenille Blanket is a chic blanket. Enhance your brand image by elegantly embroidering your company’s logo on it and gift it to your esteemed customers. The large blanket is made of 100% plush polyester. It is surface washable and available in seven popular colors including, black, forest green, navy, red, mint green, brown, and royal blue. 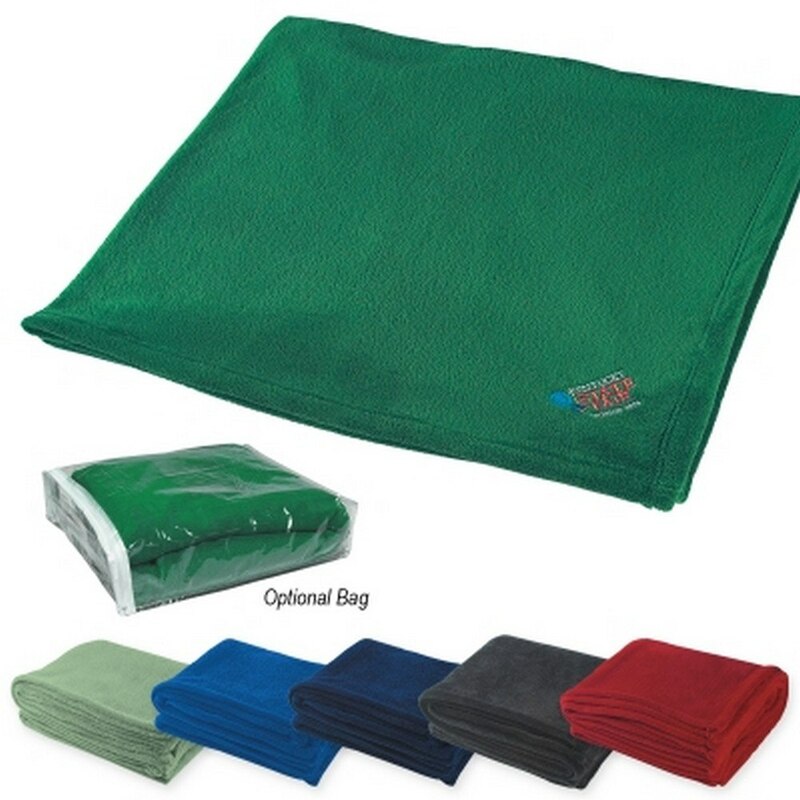 The blanket will serve as a pleasant reminder of your company’s service and commitment, every time it is used.